Above is the roadside sign which promoted the first Lights of the Lakes show of 2019. 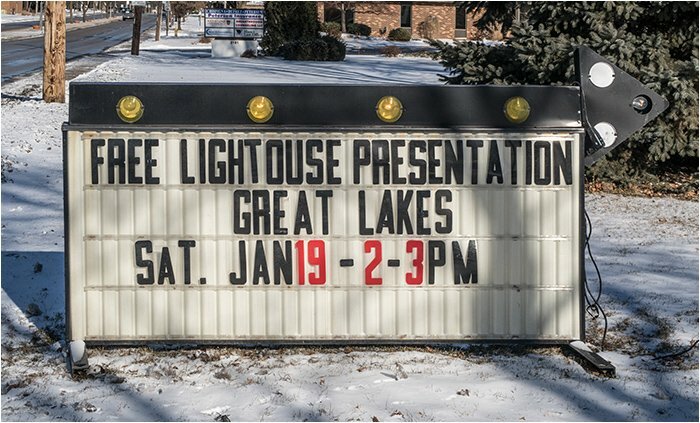 I’ll forgive them for leaving a letter out of the word lighthouse on the sign. 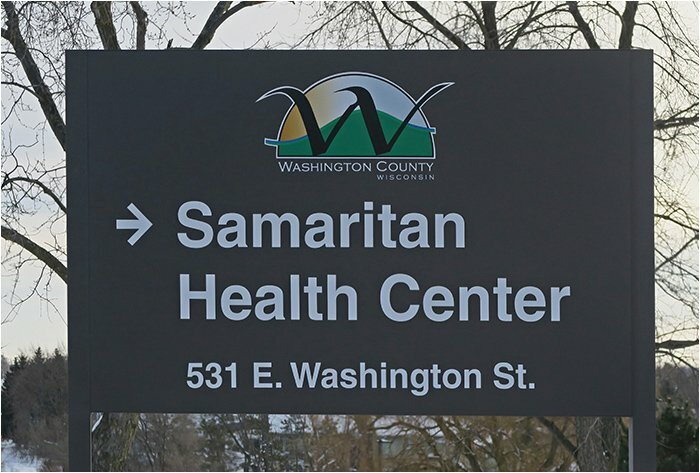 It looks like they were unable to fit all the letters into the available space. 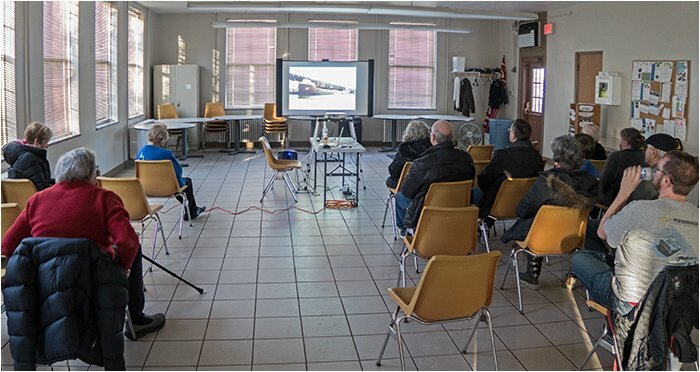 The show was presented to a small but hardy group at a meeting of the Historic Allouez Society. 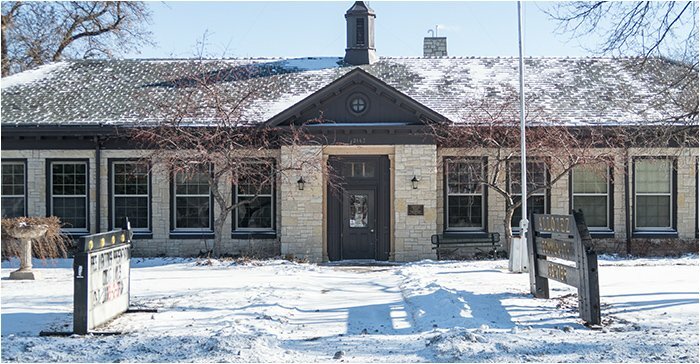 This is a historical society in Allouez, WI, which is near Green Bay. About 20 society members and lighthouse enthusiasts turned out to see the show. I would like to thank you for your great presentation on Saturday. 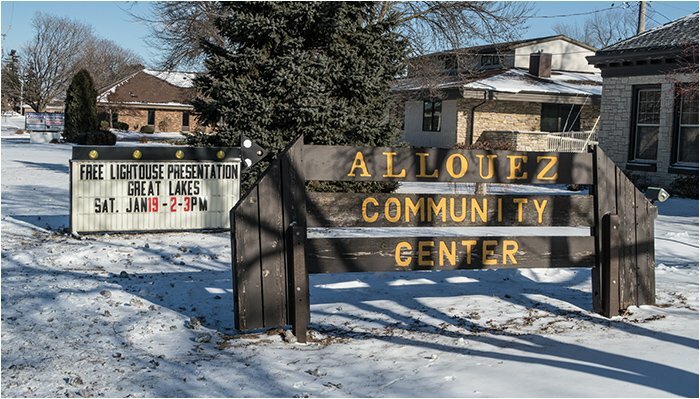 The Historic Allouez Society is small but always eager to broaden our view of the world. Your pictures were excellent. 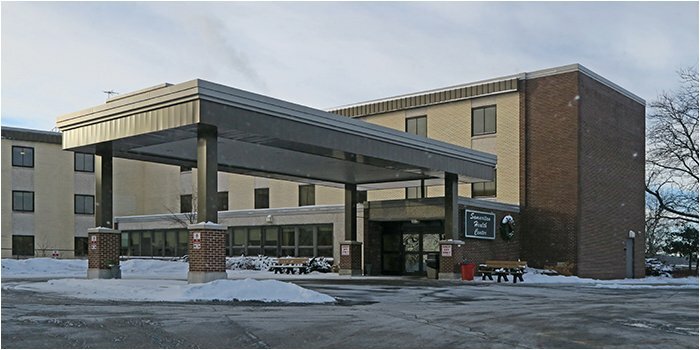 The second Lights of the Lake program in January was held at Samaritan Health Center, a large senior residence in West Bend, WI. 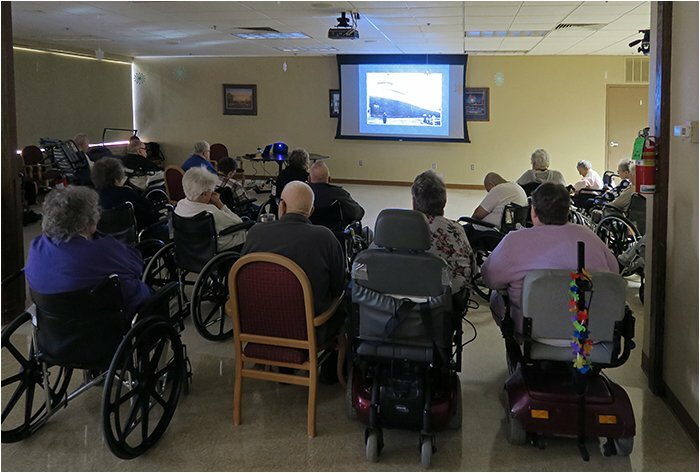 This was my second show at this senior community. The last was in 2013. About 35 seniors enjoyed today’s presentation of Lights of the Lakes.